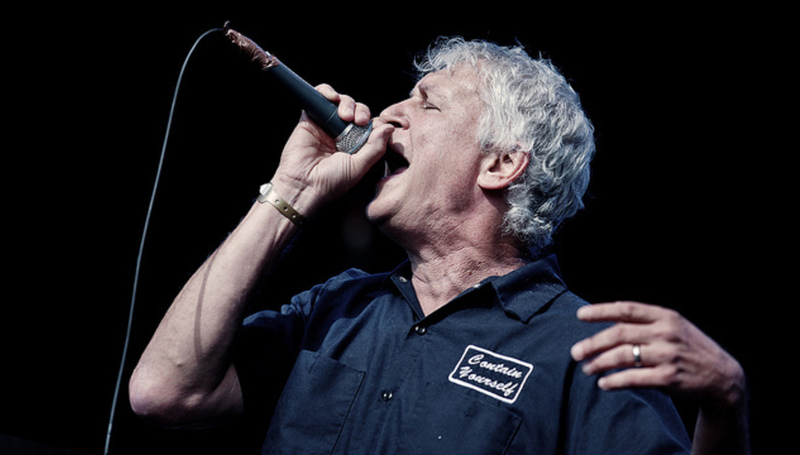 Almost exactly a month ago it was confirmed that the "classic" Guided By Voices line-up would release a new album in 2012. It's called Let's Go Eat The Factory and will be released very early in the New Year. On January 1 in the US, in fact. More details about that here, including tracklisting and stuff like that. There's now a brief taste of what we can expect from the album, in the form of a new song. It's called 'The Unsinkable Fats Domino' and can be downloaded directly via this link or streamed over on Robert Pollard's website, which is one of the more interestingly designed ones out there. It's the first single, too, and will be released in late November through Matador on 7" (via Pitchfork).